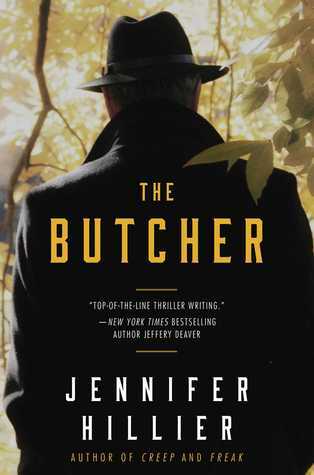 From the author of the acclaimed suspense novels Creep and Freak and whom Jeffery Deaver has praised as a "top of the line thriller writer," The Butcher is a high-octane novel about lethal secrets that refuse to die—until they kill again. A rash of grisly serial murders plagued Seattle until the infamous "Beacon Hill Butcher" was finally hunted down and killed by police chief Edward Shank in 1985. Now, some thirty years later, Shank, retired and widowed, is giving up his large rambling Victorian house to his grandson Matt, whom he helped raise. Settling back into his childhood home and doing some renovations in the backyard to make the house feel like his own, Matt, a young up-and-coming chef and restaurateur, stumbles upon a locked crate he’s never seen before. Curious, he picks the padlock and makes a discovery so gruesome it will forever haunt him… Faced with this deep dark family secret, Matt must decide whether to keep what he knows buried in the past, go to the police, or take matters into his own hands. Meanwhile Matt’s girlfriend, Sam, has always suspected that her mother was murdered by the Beacon Hill Butcher—two years after the supposed Butcher was gunned down. As she pursues leads that will prove her right, Sam heads right into the path of Matt’s terrible secret. A thriller with taut, fast-paced suspense, and twists around every corner, The Butcher will keep you guessing until the bitter, bloody end. The Butcher is a fascinating in that you actually now who the killer is at the beginning of the book and he is a man who everyone in the city thinks is a hero. He is also someone who set up and had someone killed years before who he had made look like he was the killer. Now years later his grandson who has now taken ownership of his home has found a container buried in the back yard. After he opens it he realizes what he is looking at and talks to his grandfather, who is still killing people. The grandson is a up and coming chief and does not go to the authorities because he feels it could harm his restaurant and upcoming TV audition for a new show. What his grandfather tells him is that he has the same traits as himself and the grandfather is hoping that the killing will continue. The grandson says no but then things start to get out of control for him and he slips to the dark side. This scares him but not like you think. This is a fascinating story of the look of how the killers think they can get away with something and then the way a reporter and a cop start looking at things not wanting to believe what just starts to fall in place. 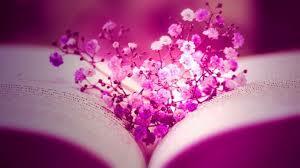 A very good book with very good characters. I really liked this story. I got this book from net galley.